At Donaldson & Sellers our team takes pride in their work. You will find our staff is friendly and committed to customer service. Together we provide over 100 years combined experience. At Donaldson & Sellers we want to earn your business by being fair, honest and trustworthy. By following these practices, we are confident that once you try us for your automotive repair needs, you will become a lifelong customer. 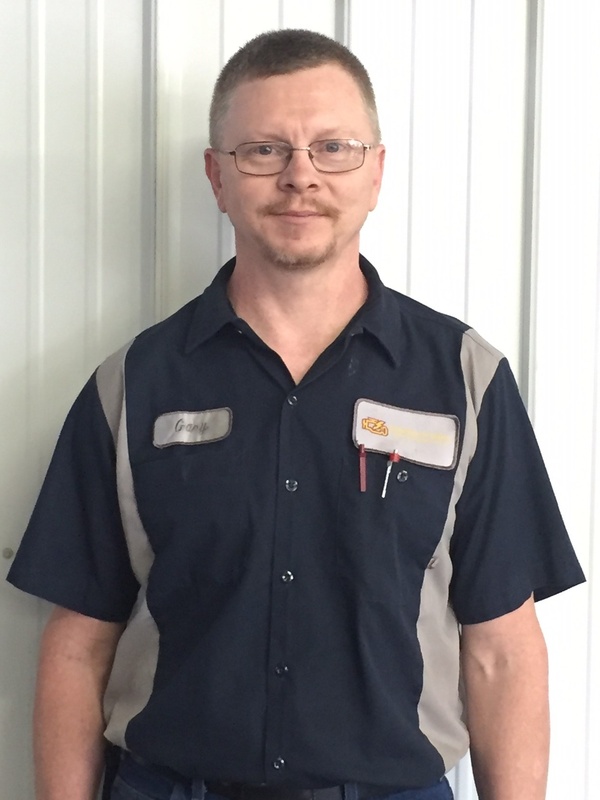 *Gary is a graduate of Vincennes University Automotive Technology. He worked for O.D. Neff, a local GM dealership, for over 22 years before opening his own business. 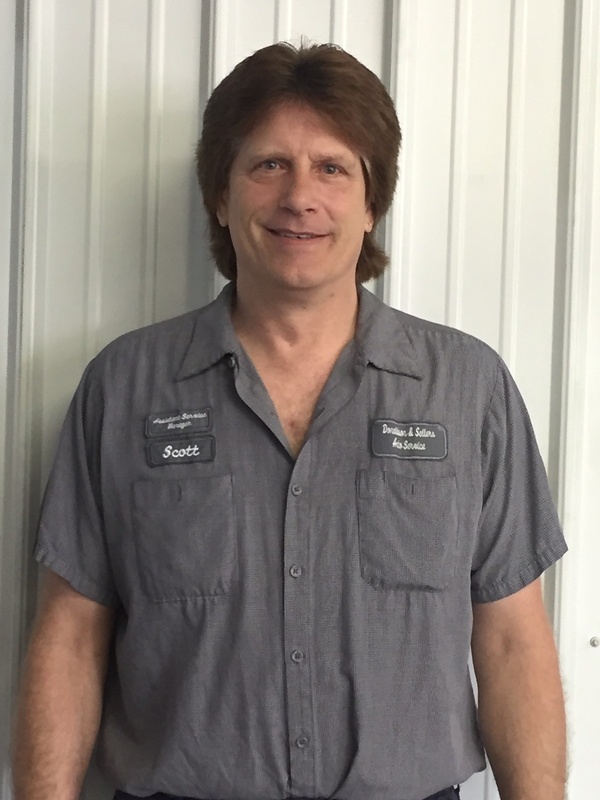 Gary has over 35 years of automotive experience. 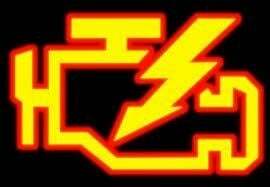 He specializes in electrical repairs and computerized diagnostics. 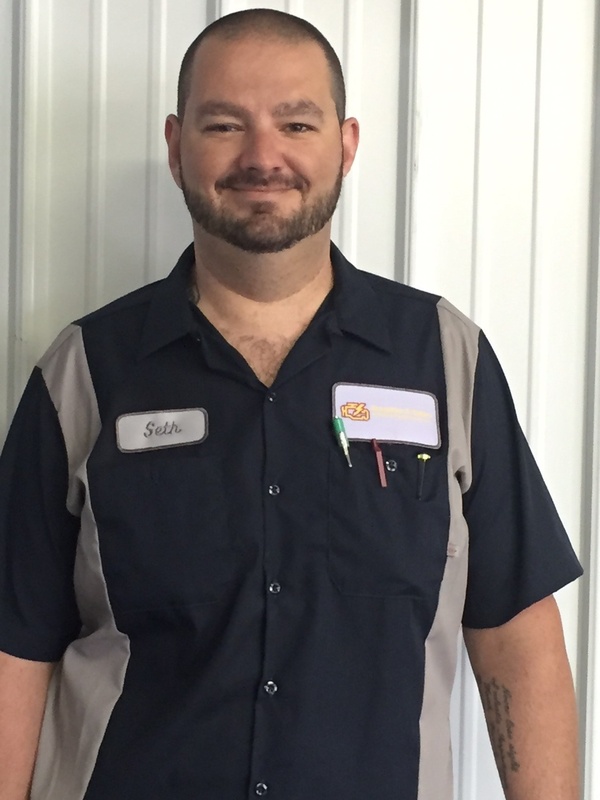 *Seth is a graduate of Vincennes University Automotive Technology. He worked for two local GM dealerships before opening his own business and specializes in suspension and engine repairs. 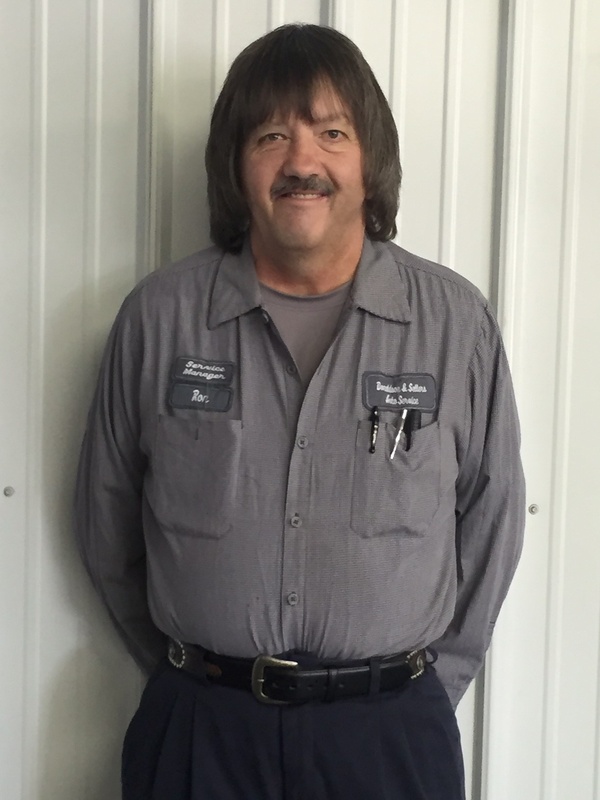 *Ron grew up in the auto repair industry helping his father and served as the service manager at Klipsch Motors in Petersburg for many years. He has over 45 years of automotive experience. *Scott has been in the automotive business for over nine years. He worked for a local parts company in sales and as a parts specialists. Scott is an asset to our team and provides our customers with outstanding customer service. 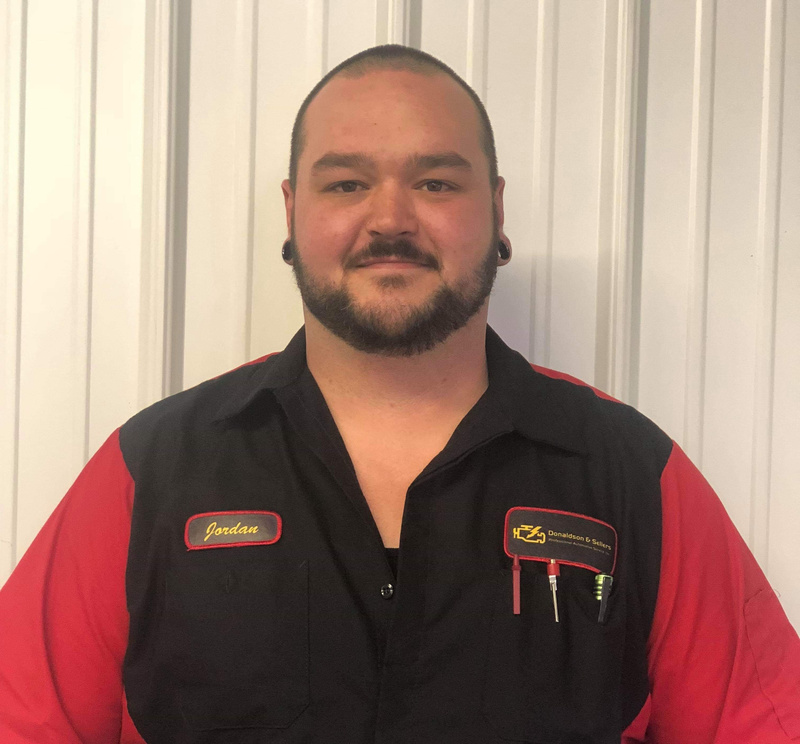 *Jordan has over five years of experience and specializes in front suspension and engine mechanical.